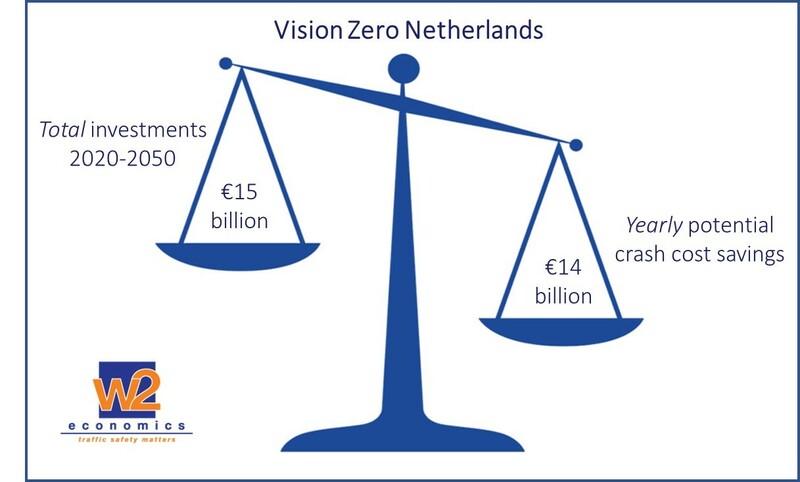 W2Economics made a calculation of the costs of reducing the number of fatalities in the Netherlands to (almost) zero, which is the ambition in the new Strategic Road Safety Plan of the Ministry of Infrastructure. Using information on cost-effectiveness of road safety measures in the past, the required investments in the period 2020-2050 are roughly estimated at 15 billion Euro. This is in the same order of magnitude as the yearly costs resulting from road crashes (14 billion Euro). 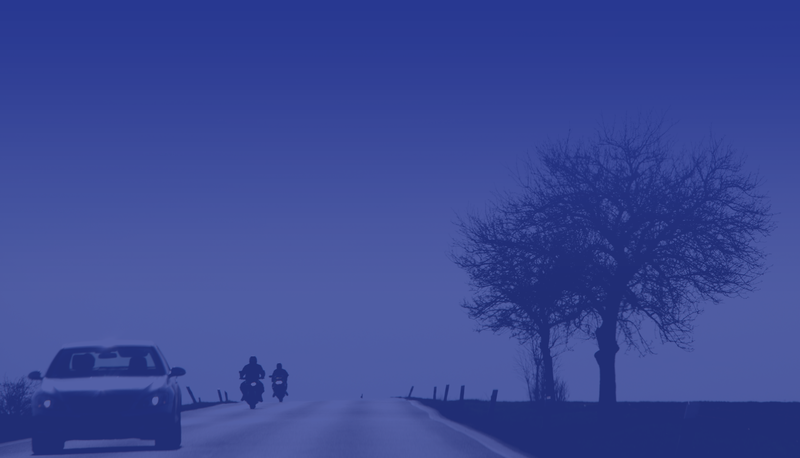 The cost analysis is part of the SWOV Road Safety Outlook 2030 (in Dutch).